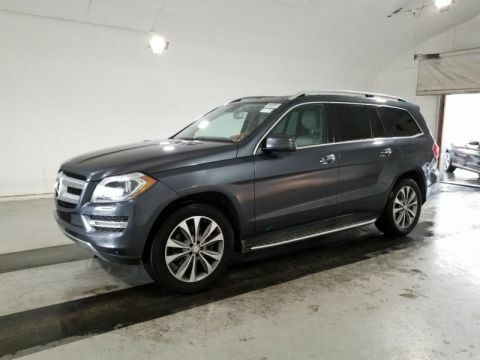 Certified Pre-Owned 2015 Mercedes-Benz GL 450 4MATIC. 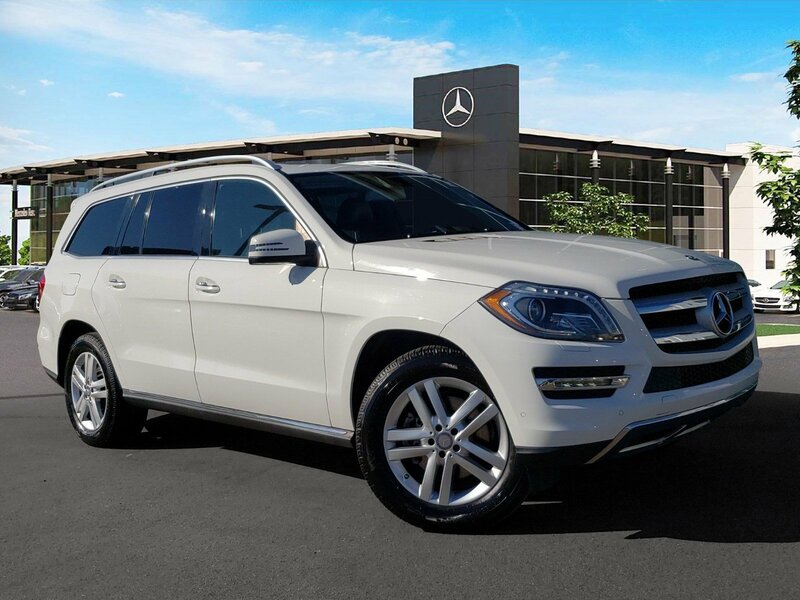 Polar White over Black MB-Tex with Eucalyptus Wood Trim. 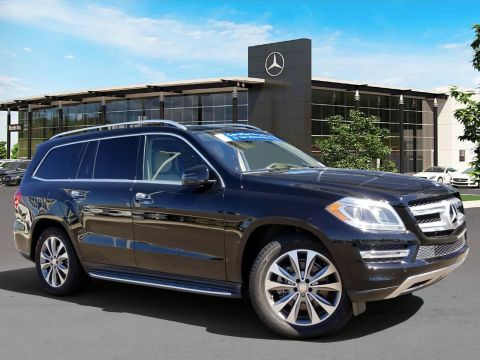 Equipped with Premium 1 Package (Driver's Side & Auto Dimming Mirrors, 3-Zone Climate Package, COMAND Navigation, Heated and Cooled Cupholders, Sirius XM, Multi Color Ambient Lighting, Power Passenger Seats, Power Folding Mirrors), Lighting Package (Bi-Xenon Headlamps w Active Curve Illumination, Adaptive Highbeam Assist), Lane Tracking Package (Blind Spot and Lane Assist), Park Assist Package (PARKTRONIC, Surround View Camera, Parking Pilot), Illuminated Star Package, 19" Twin 5-Spoke Wheel, Pre Wiring for Rear Seat Entertainment. 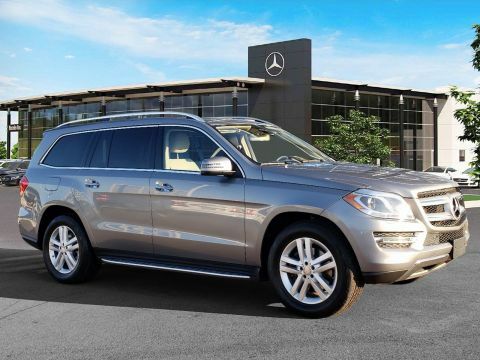 This Certified Pre-Owned Mercedes-Benz is covered until UNLIMITED miles and 1 YEAR.